Want to walk over the mile high swinging bring on Grandfather Mountain ? We'll do it. Lots of Adventure - Close to Home! That's a great combination. It's really nice to have so many fantastic places close to home that we can enjoy without having to fly. In June 2019 we'll be spending five days in the "high country" of North Carolina. That's the area around Boone, Blowing Rock, and Banner Elk. The drive will take us just a bit over a couple of hours but the adventures will seem like we've entered a whole new world. Boone will be our base as we take advantage of what the area offers each day and evening. 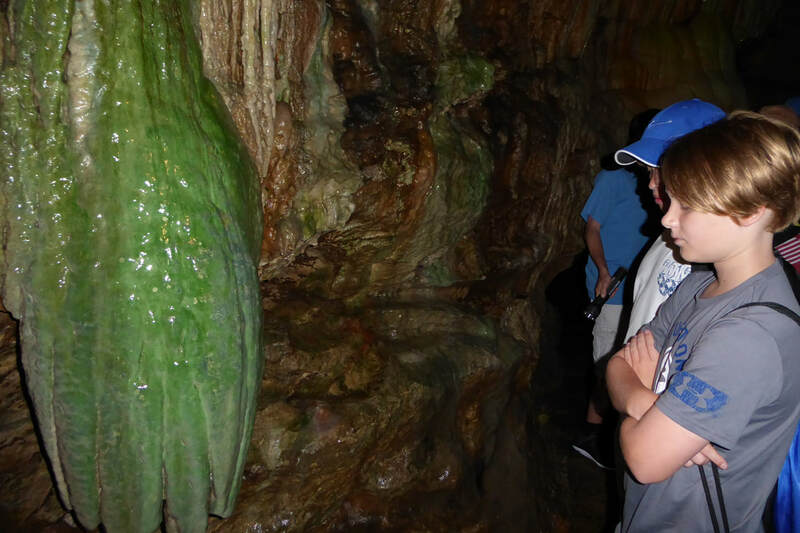 While this trip is especially geared toward younger adventurers, all ages will enjoy this easy-going and fun-filled experience. 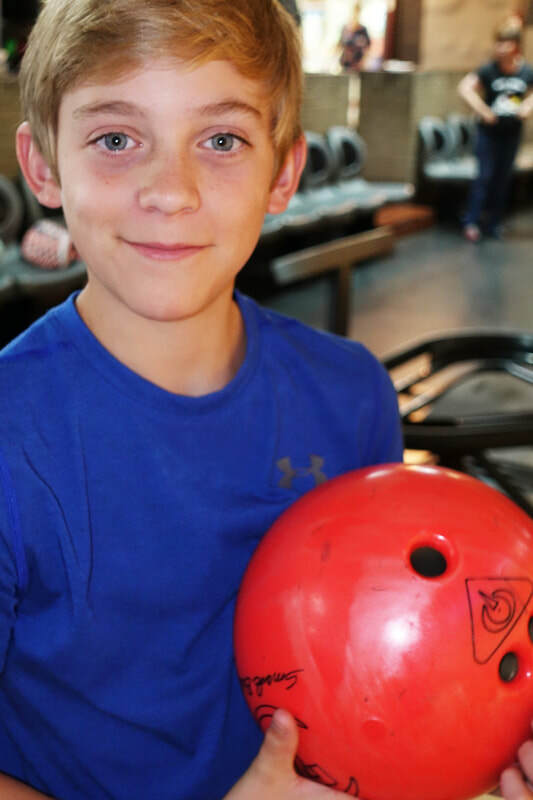 Older boys often return on these adventures as "trip assistants" and "junior counselors" depending on age and past MindStretch Travel Adventures experience. Each trip is led by Mark Levin and at least two other adults. Hiking in the Linville Gorge National Wilderness Area to get a view of Linville Falls. Trying to unravel the mysteries at Mystery Hill. 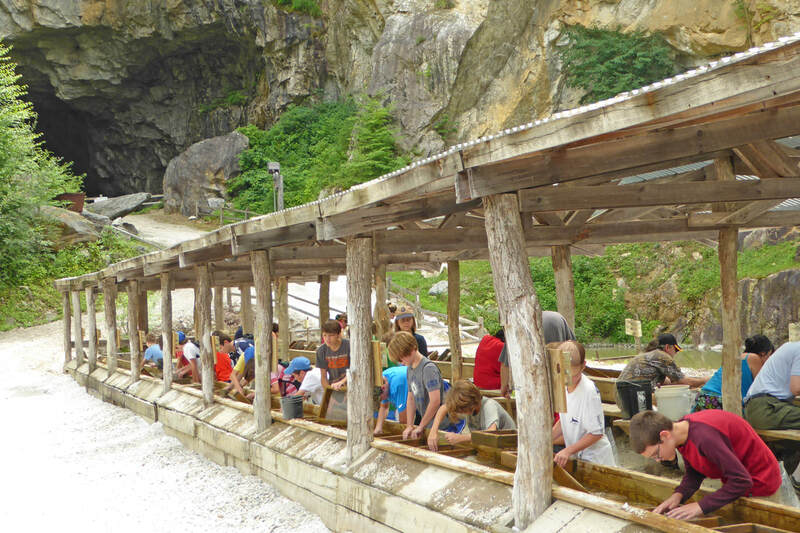 Gemstone Mining at the Emerald Village including a tour of a real mine. Seeing the outdoor production of "Horn in the West" about Daniel Boone and his time in this part of the country. Walking across the mile-high swinging bridge at Grandfather Mountain State Park and enjoying a hike and visit at the wildlife natural habitat area. 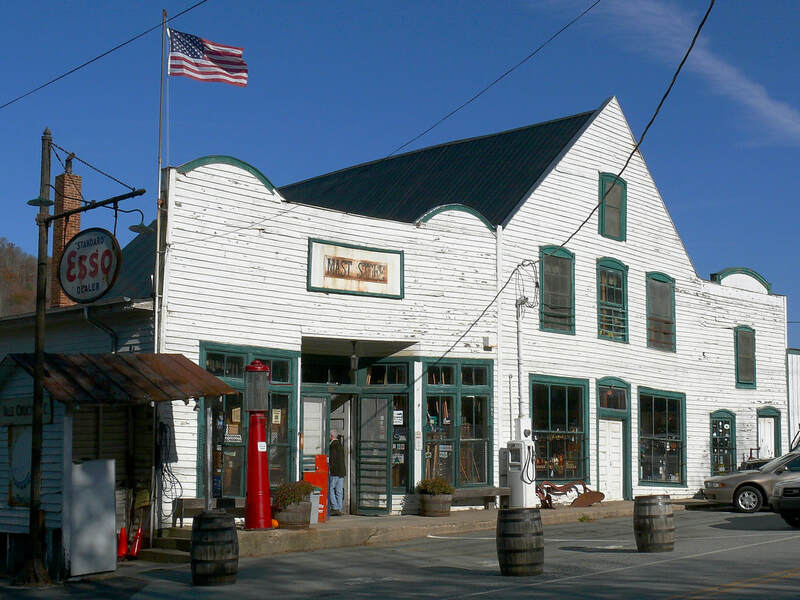 Exploring the original Mast General Store in Valle Crucis. Drooling over the candy selection at "The Candy Barrel" and getting to buy a "reasonable" amount. Flying through the trees at a zip-line adventure park. Having our own bowling tournament. Taking a tour inside a cavern at Linville Caverns. This isn't a camping trip though we'll enjoy all kinds of camp-type activities during the days. But it's wonderful knowing that in the evening we'll return to our hotel for a relaxing swim and downtime before heading out to dinner in a sit-down restaurant. Boys even get to order what they want from the menu. We'll often prepare our own trail lunches depending on the planned activities and breakfasts are usually continental style. 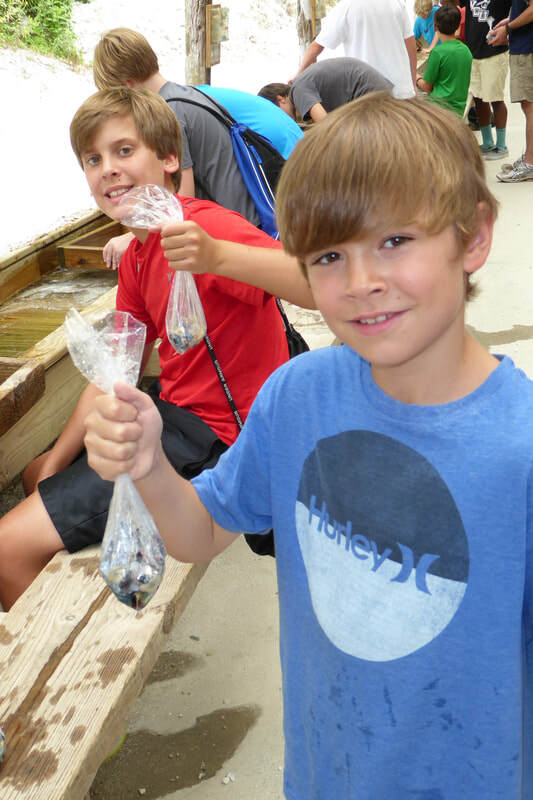 Read the frequently asked questions page for more on how our trips operate and more about what a boy might expect. The fee for this trip is $1625. This includes transportation from Greenville, lodging, all meals, all activities, all admission fees, and some snacks. Boys will need some spending money for souvenirs and excess "junk" food. 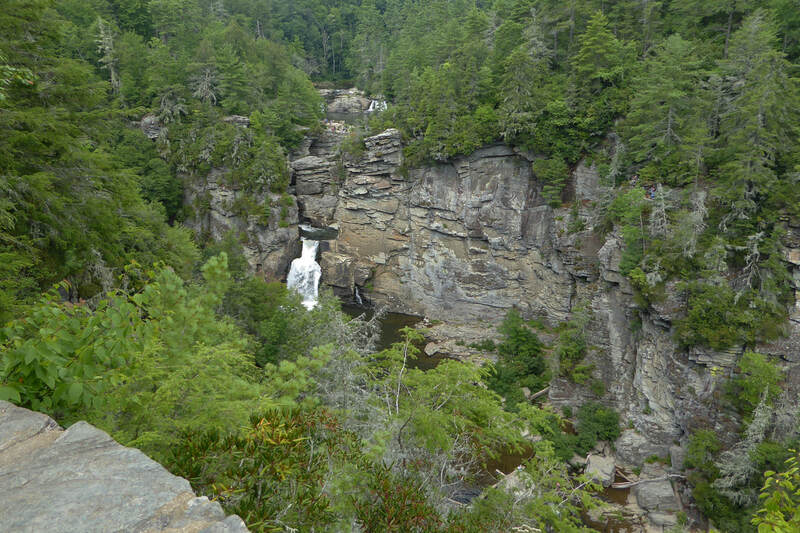 We'll take a hike in Linville Gorge National Wilderness Area to get a good glimpse of Linville Falls. Emerald Village is the home of a real mine. We'll tour the mine and go gemstone mining here. 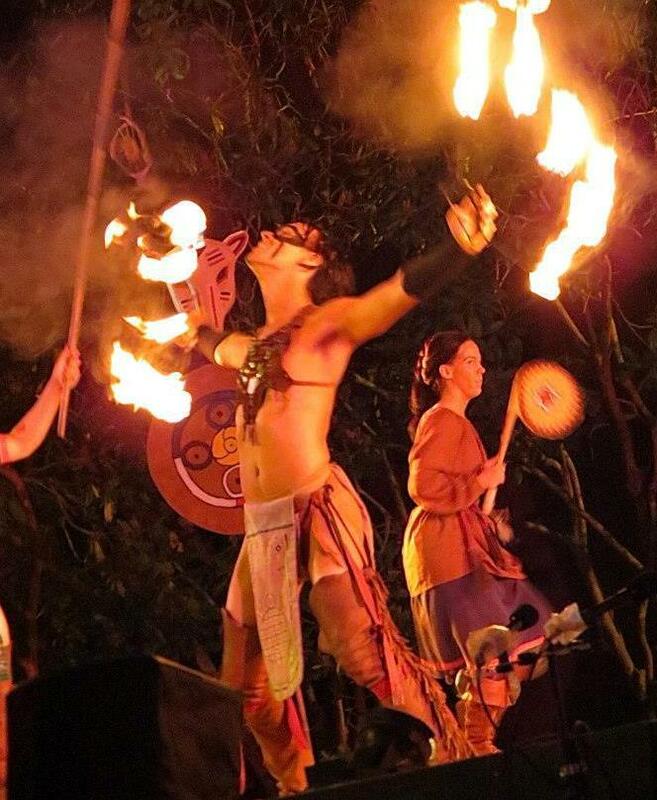 Want to find out about our other trip for 2019? We'll be taking a group to the New England states of Maine, Vermont, and New Hampshire for 12 days. ​You don't have to eat lobster, but it's there if you want it. A scene from "Horn in the West" in Boone. The original Mast General Store. This is the real McCoy! We always have our own bowling tournament. We'll tour inside Linville Caverns.